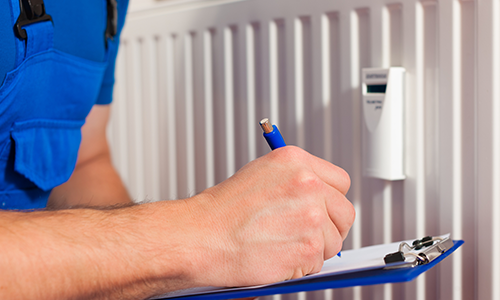 Brand new boiler replacement service for an old Boiler or for fitting a complete new Central Heating system. 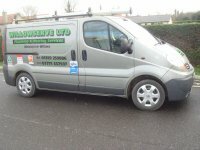 Supported by all the expertise, service and quality assurance provided by your Worcester Accreddited Installer. 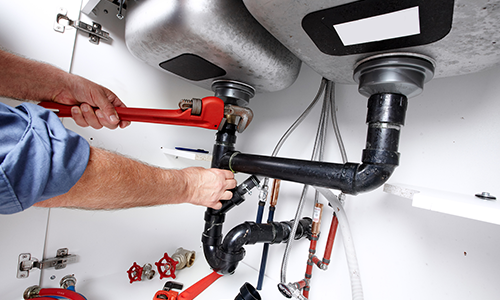 If you are looking for Central Heating and Plumbing services look no further than Willowserve Ltd. We provide Plumbing and Heating services in Bury St Edmunds, Stowmarket,Thetford, Diss, Sudbury and surrounding areas. 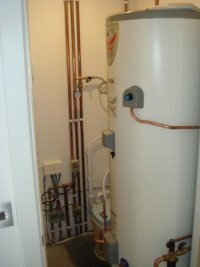 We are Worcester Bosch approved boiler installation, boiler servicing and we are also Gas Safe, OFTEC and CIPHE registered. 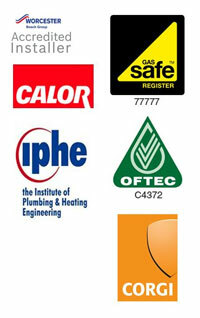 We are City and Guilds qualified in energy efficiency, covering all aspects of Plumbing and Heating. We offer free quotations for our professional and reliable services. 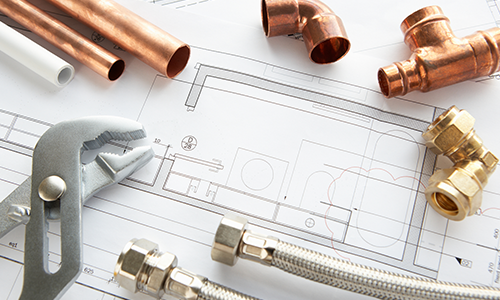 All aspects of our Central Heating and Plumbing services are guaranteed and we provide quality installations by time served tradesmen. 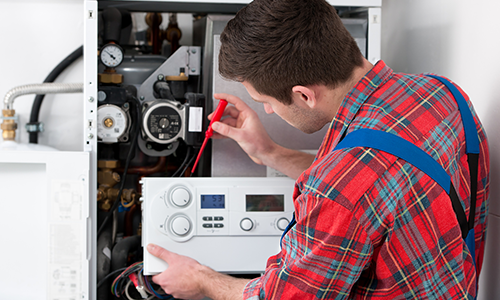 We provide 5 year warranties on Worcester Bosch Boilers. We cater to the general public and small, commercial companies. No money is taken until the work is fully finished, and you are 100% satisfied with the installation.